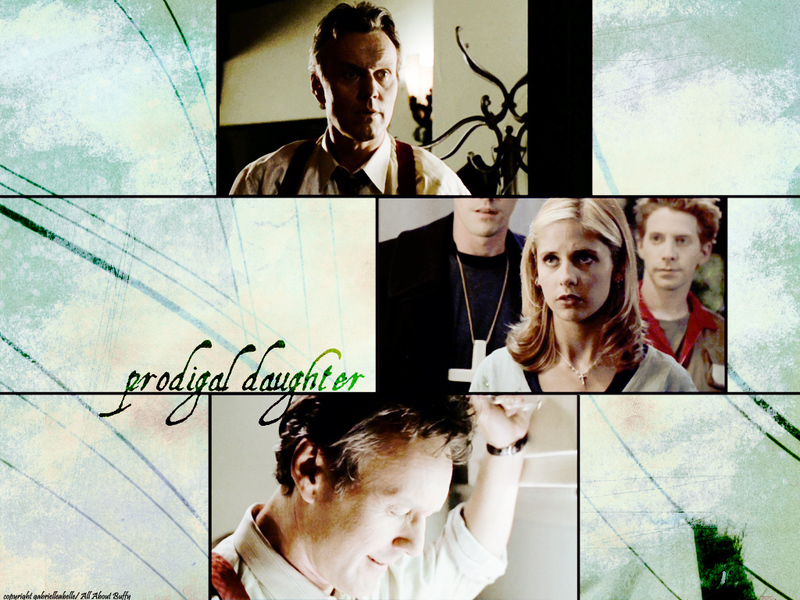 scoobies. . HD Wallpaper and background images in the Scooby gang club tagged: scooby gang xander willow giles buffy spike joyce tara.